reliablelab.com » Got bed bugs ? 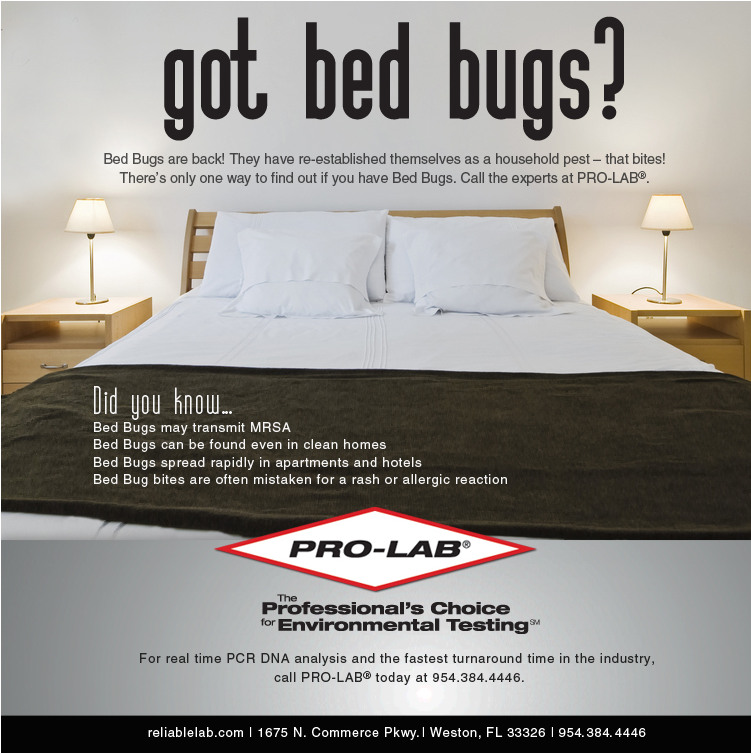 PRO-LAB ® is now offering DNA testing for bedbugs. Bedbugs are increasingly common in the US and health officials are urging vigilance and testing for them. These pests have become a real problem for people in their homes, apartments, hotels, motels, health and elder care facilities, colleges and classrooms. They can travel with you (or someone else) to your wherever you sleep! Bedbugs can get into your home in used clothing, furniture, mattresses, box springs, bedding and luggage. They are small and hard to see and like to hide in the tiniest crevices. They can live for months without feeding, but when they do, they rapidly breed and spread. Some individuals get infections from scratching the itchy bites and even scaring. 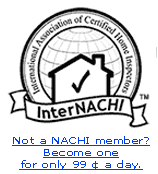 Don’t wait to be bit, TEST TODAY.